Carter and Chace - Brothers Keepers! 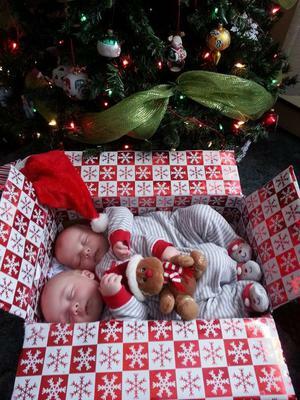 Here is Carter and Chace, identical twin boys who will brighten the whole room! 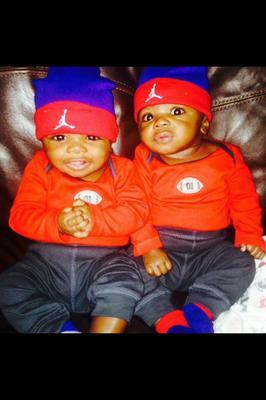 Carter and Chace were born May 21, 2014. Chace came 16 mins later than Carter due to back flipping around inside the womb lol! They are currently 6 months, and love the movie Ice Age.